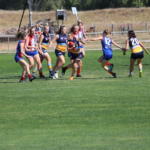 AFTER a strong start to the 2018 TAC Cup Girls season by defeating the Western Jets in Round 1, Bendigo Pioneers were unable to capitalise for the rest of the season as they failed to register another win. However there were still positives to take from the season, with Pioneers’ Talent Manger Steve Sharp highlighting the fact they were able to get games into bottom-agers and 16 year olds. There were no Pioneers players drafted in 2018, though Sharp notes that coming from a smaller area means the talent pool is not necessarily comparable to the metropolitan areas where talent is in abundance. “We’re still a bit depleted as far as our depth goes and our numbers across the board, we’re probably similar to Gippsland where we both don’t have a huge talent pool compared to metropolitan areas where they have a lot of girls to pick from,” he said. 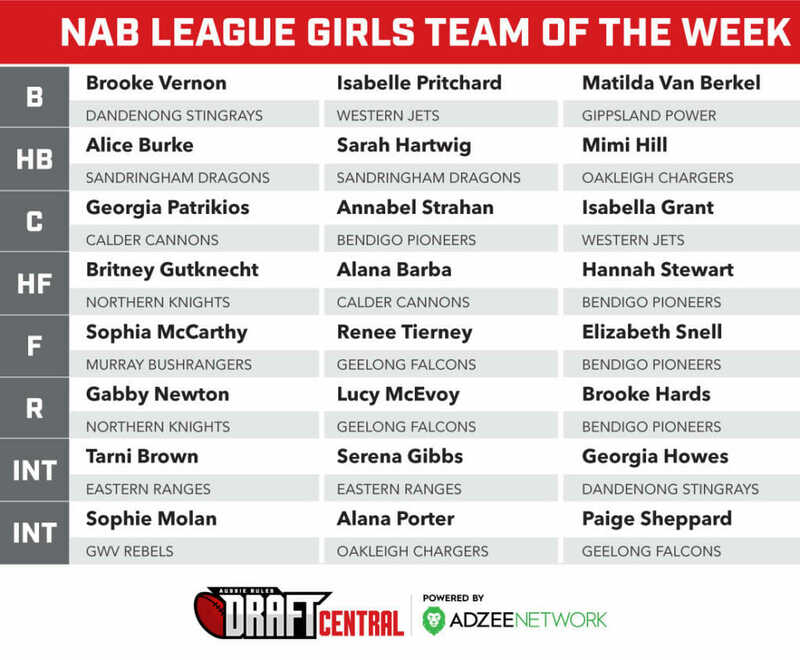 Despite the lack of players drafted to the AFLW, Sharp says Pioneers 2018 top agers, Kody Jacques and Megan Williamson, who played in the Victorian Football League Women’s (VFLW) competition, gained valuable experience that could give them further opportunities to break into AFLW in 2019. The Pioneers took on the Murray Bushrangers in a practice match in Shepparton in the weeks prior to the season, beating the Bushrangers in a ten goals to five game. Looking ahead to the 2019 season, Sharp says that player development is key, with a lot to look forward to. 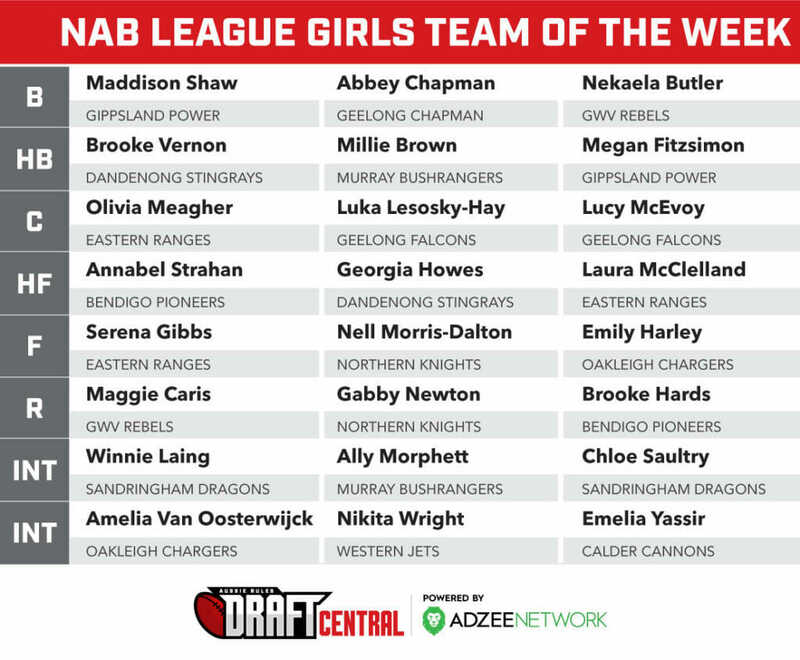 An increased number on the playing list is a change from 2018, while development of the playing list has been adapted to cater for what the AFLW may need in coming years to make the players as draftable as possible. “We’re pretty happy, we think there has been a bit of development with some of these girls over the summer,” he said. “We haven’t had to do a lot of cuts to our list this year and even similarly last year we had an even smaller list of about 40 so we’ve increased it to about 50 this year just to make sure that we have enough numbers for our futures games. “We didn’t have a lot of top end, top age girls last year, we sort of concentrated and we’ve developed our list based on talent irrespective of their age. Sharp said the Pioneers have some good young talent coming through, with versatility and skill off the boot key features of the squad in 2019. 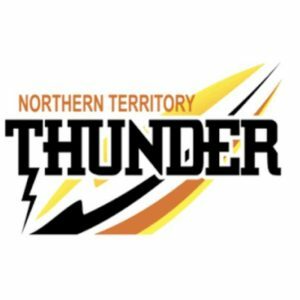 “We just recently nominated some girls for the initial clubs for Vic Country, so for the powers at be to have a look at,” he said. Kate Douglass would be one of those girls, she’s 18 this year and is a key defender but can play forward, she’s a beautiful kick of the footy, left footer, so we’re looking for some good things from her this year. “We did push her forward, you want it in her hands from within 40, no one else. So you’ve got to play people in positions while we don’t have the depth to play two of them. “We have a younger girl that will probably play half-back this year and probably go forward, Tara Slender. 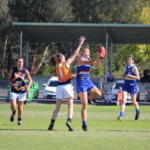 “She’ll be 17 in November, key forward or key back, pretty smart player and is a beautiful kick of the footy, good intercept mark and quite tall. “Tara is a really good player and Kate is just a really beautiful kick of the footy. “We see some further opportunities for Kate and I think we have a bit more depth this year, so Kate won’t necessarily have to shoulder all a lot of that, she’s a year older too, so she might be more mature to do that. She’s a good kid, she’s got a bit of a cricket background, regional sort of cricket person, so she’d certainly be one. When it comes to the Pioneers, it is hard to ignore the distances these girls travel to give themselves opportunities in football. “They’ve got no choice, our girls,” Sharp said. “I think we’ll have possibly six that are on the list that come from Sunraysia, Mildura and it’s four-and-a-half hours here, then you’ve got another two hours to Melbourne so they’ve really got no choice. “I think they’re conditioned to the travel earlier than just the playing footy bit because they’ve always had to travel to go to Melbourne to do things so we don’t have the privilege to just come in three nights a week and train from half an hour or forty minutes away. “These kids aren’t getting home until half past ten at night from training and have to go to school the next morning, it’s just the way it is – they’re a bit more resilient I think. “Jordyn (Jollis) is coming back, but we’re watching her slowly. “She was All-Australian Under 16 so she’s got a bit of talent, but again, she’s on the Murrumbidgi River in Balranald and that’s probably still three hours away. 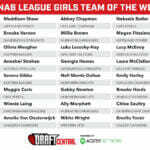 “She’s a 19-year-old, she’s been approved because she was part of the GWS Academy – she’s certainly not match-fit at the moment because she’s had a back issue but she’s in pretty good nick, she plays netball and that now and she’s been doing conditioning to get her fitter, she’s got to get through that next stage. But we’re hopeful, we’ll probably play her deep forward early to build her up a bit to play in other spots. 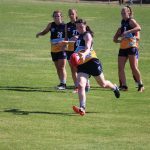 The Bendigo Pioneers will take on the Eastern Ranges in Round 1 of the Under 18 Girls Competition at RAMS Arena in Craigieburn on March 2.